Definition: A pronoun that doesn’t refer to a particular person or thing but refers to any person or thing in a general way is called indefinite pronoun. 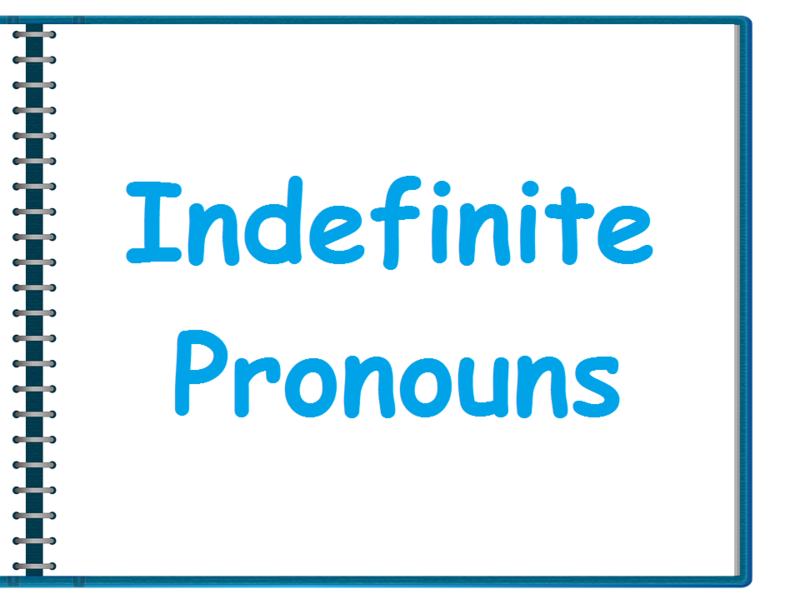 For example, some, any, one, none, another etc are used as indefinite pronouns. Any fool can do so. Some fruits are on the table. 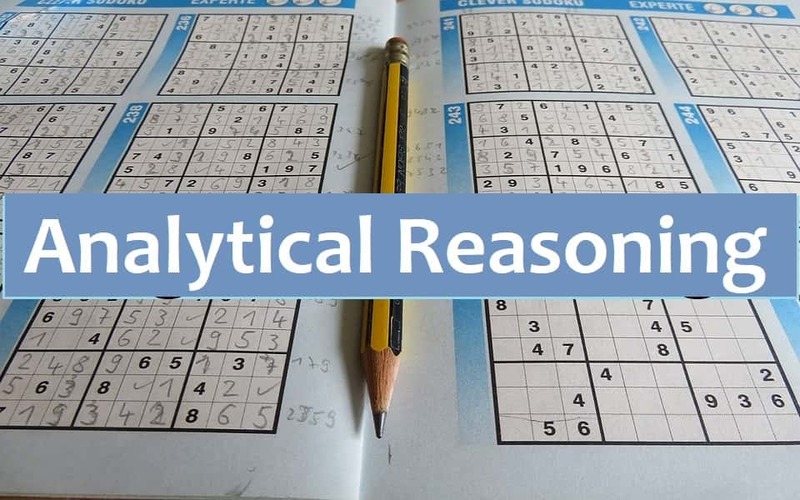 “Some” and “any” usually come before a plural or uncountable noun. They may be used without a noun. I have some fruits but she has not any juice. In the above example, “some” is used with positive and “any” is used in negative sentences. “Any” is used in a sentence with “If”. If you have any problems, consult me. We can use “any” in a positive sentence to give the meanings of “it doesn’t matter which”. I am enjoying holidays these days, come any time you like. You can buy this book from any bookstall. We can use “any” or “some” in questions but “any” is more common and appropriate. Did you buy some fruits? We usually use “some” in offers and request in order to make our statement appear more positive. Would you like some team? Could you do some work for me?